with a twist. There are no discs. That's right, to buy a new game for the Go, you need to download it wirelessly off Sony's online store. And that means no more lost or damaged UMDs getting in the way of your game time. 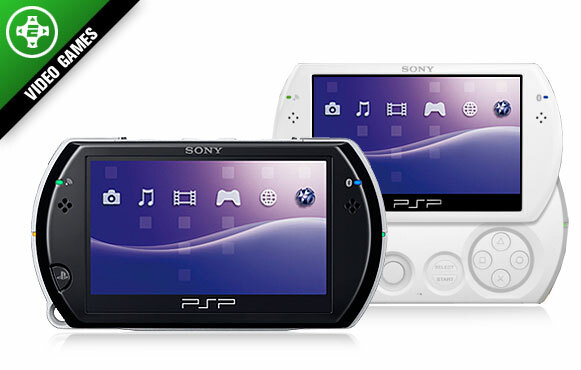 That being said, if the gamer on your list already owns a PSP, this upgrade isn't worth the steep price. But if you're a first-time PSP owner or someone who wants to be the first to try new technology (and believe us, the future of gaming is in digital downloads), then the Go might just be the perfect stocking stuffer.